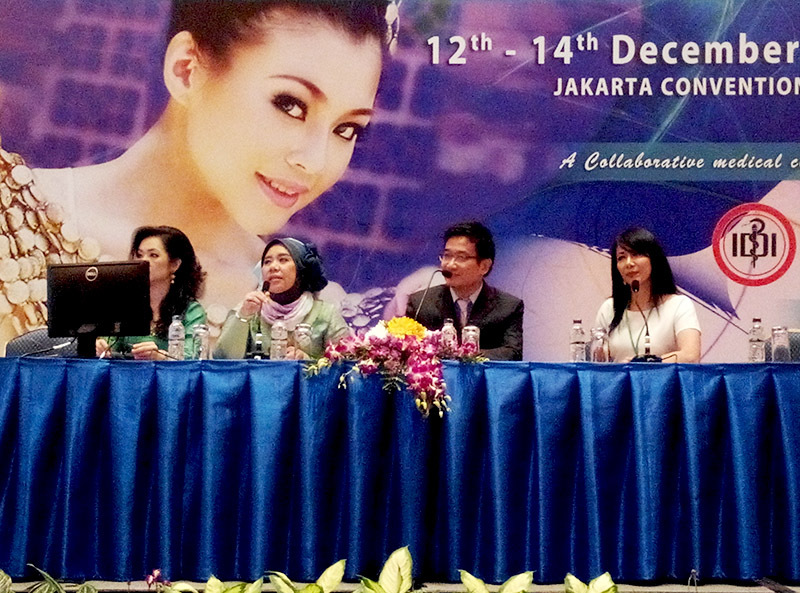 December 13, 2014, Jakarta – Dr. Sylvia Ramirez was invited as one of the guest speaker for the CoolSculpting Workshop held in Jakarta Convention Center as part of the annual Seminar & Workshop in Aesthetic Medicine (SWAM). SWAM is organized by American Academy of Aesthetic Medicine and PERDESTI (The Indonesian Society for Aesthetic Medicine) and it caters to the need for responsible learning and practice to the increasing demand for aesthetic medicine procedures for both consumers and aesthetic medical practitioners. Dr. Sylvia Ramirez, Medical & Scientific director or Cutis Medical Laser Clinics, discussed about the Science, Efficacy and Safety of Cryolipolysis or the technology behind the original CoolSculpting® and also the superiority of the original device vesus counterfeit and imitators. Cryolipolysis™ is the non-invasive cooling of fat cells to induce lipolysis without damage to other tissues or structures. CoolSculpting® technology uses controlled cooling (Cryolipolysis™) to target and kill only fat cells without harming the skin or other tissues. The procedure is US FDA-cleared, safe and effective. It is non-surgical and it has no downtime. In the weeks to follow, these fat cells are naturally eliminated from the body. 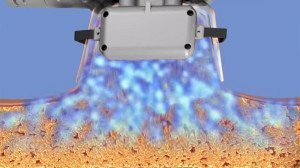 CoolSculpting results are long-term, as treated fat cells are gone for good. CoolSculpting® is only available at medical clinics. Stay away from unsafe imitators that does not promote safety and effectiveness and always ask for the original CoolSculpting® by name. Cutis Medical Laser Clinics is proud to be a certified CoolSculpting® practice with specially trained and qualified staff. To know if you are a good candidate for CoolSculpting®, call us at +65 6801 4000.